The process of Auditorium seating layout and design can be time consuming. Every time a layout changes, one must be able to see how those changes impact the spectators. 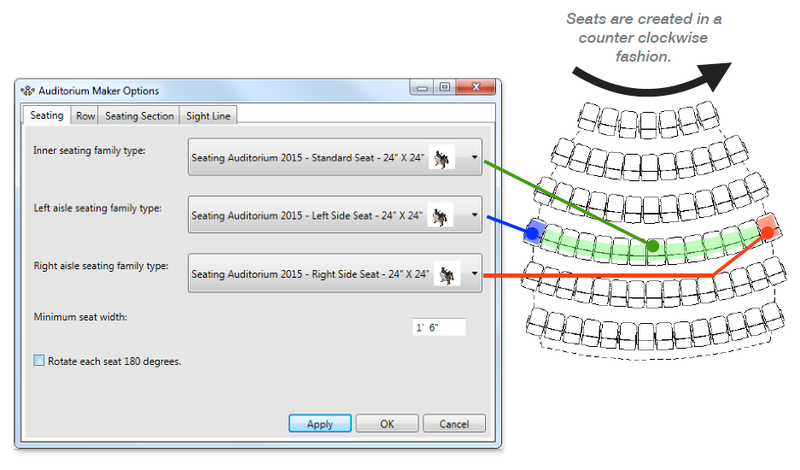 Even though there are tools like the array tool, this still leaves a lot to be desired when editing or creating a seating layout.Auditorium Maker allows you to sketch a layout for seating and optimize the layout for maximum efficiency. 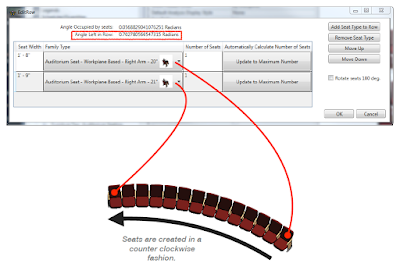 It can automatically label seats, rows, seating sections. 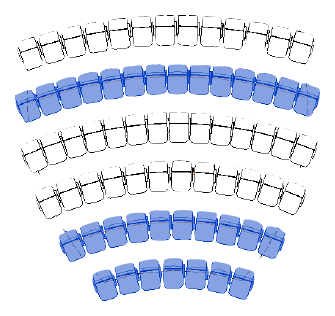 It supports varying seat widths in the same row. 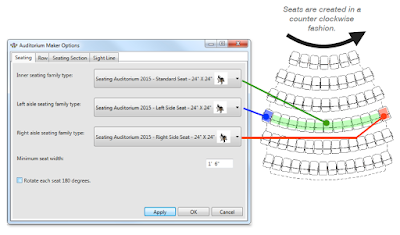 It can easily create a camera view from the spectator's seat and label the view for client presentations and design testing. Sight line family (gray rods) showing view pointing to the point of focus. Sight line view from spectator seat. 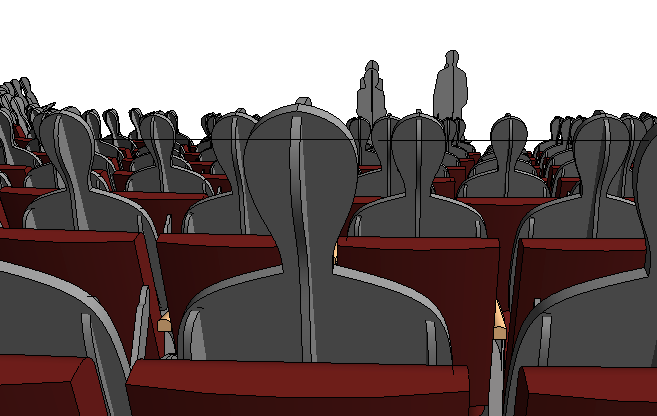 Options for creating a seating section. Auditorium Maker is brought to you by Maker Software LLC. It's priced at 150.00 USD. A trial version is available.